ContactAtOnce!  delivers intelligent routing of auto dealer chat leads to trained staff when dealership personnel are unavailable. chat and other internet marketing tools that move online shoppers into live conversations with car dealers, today announced the immediate availability of its chat rollover feature and managed live chat service. The ContactAtOnce! auto dealer chat service gives dealers the industry’s most popular tools for answering their own chat leads and intelligent routing of chat leads to trained staff when dealership personnel are unavailable. Adding auto dealer chat to a website has been shown to increase the number of site visitors with whom a dealership is able to set appointments; however, dealerships using chat have had to choose between answering their own chat leads, or outsourcing to a call center, both of which presented challenges. Dealership personnel are more informed and effective at engaging potential customers and setting appointments. On the other hand, outsourcing assured that someone was always available to answer in a timely fashion. The ContactAtOnce! auto dealer chat solution gives dealerships the best of both worlds by allowing dealership personnel to answer when available, and automatically rolling chat messages to a qualified answering service when dealership personnel are not able to respond immediately. requests to an answering center if dealership personnel do not answer within a specified period of time. presence, IM/chat, VoIP telephony, video chat and text messaging, resulting in increased revenue and a better return on marketing expenditures. ContactAtOnce! is the only solution with features specifically for vertical search websites and over 35 such sites, along with thousands of merchant businesses, are using it today.